Use your TurboGrafx-16 TurboPad, TurboStick, or TurboTap on your Turbo Duo or PC Engine game system! 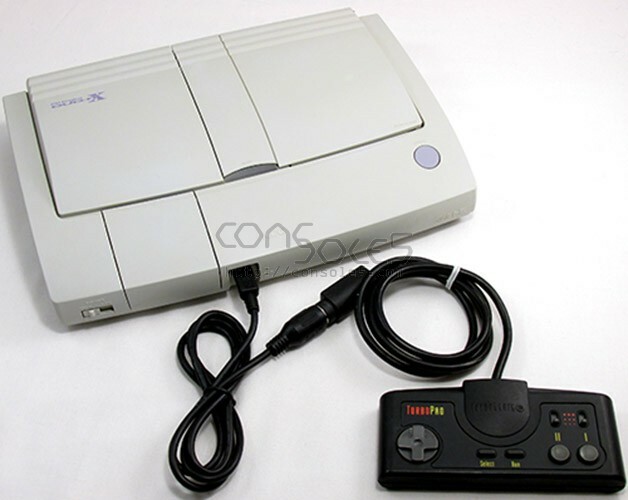 Have a TurboPad but need to connect it to a Turbo Duo or PC Engine game system? Or maybe you have a TurboTap and 5 controllers but only have PC Engine Bomberman? 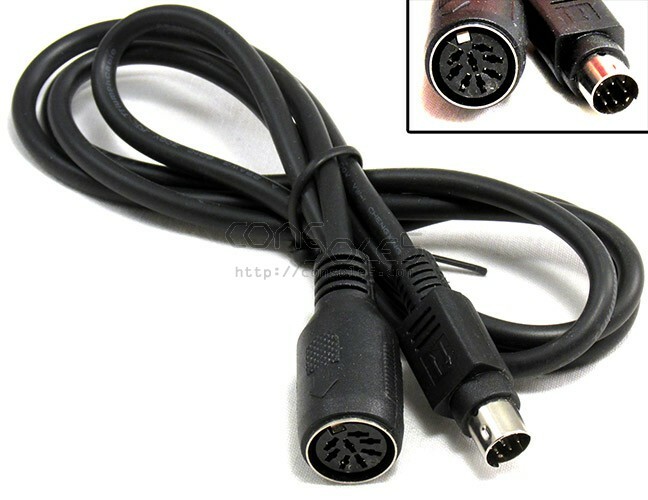 Then you need one of these controller adapter cables!